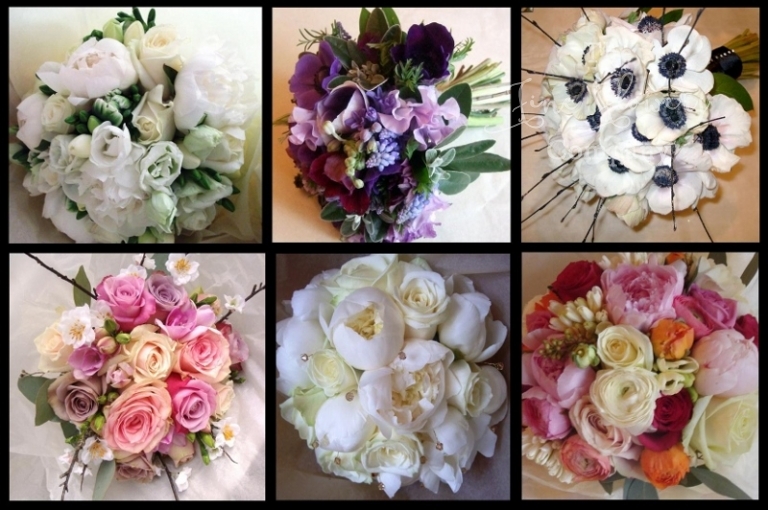 This blog is all about that all important question if you are planning your spring wedding flowers – What is available for a spring wedding? 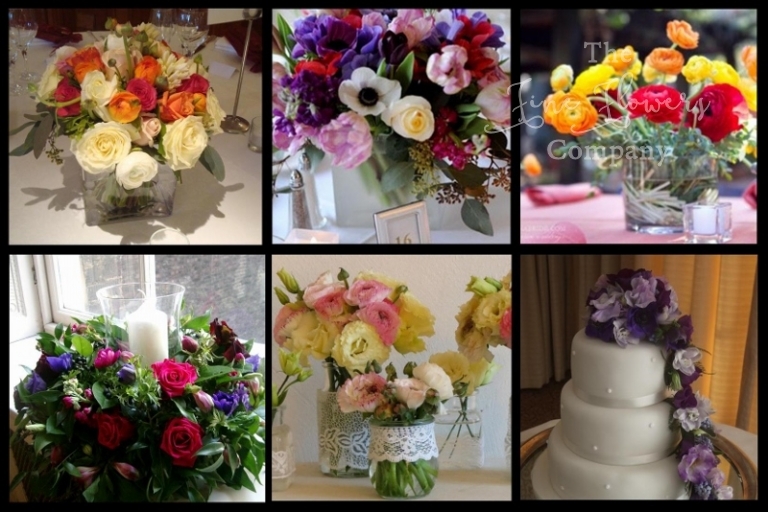 Here are some spring wedding flowers ideas, spring wedding flowers bouquets, spring wedding flowers centrepieces, and lots of lovely spring wedding flowers photos. But spring brings with it a chance to really achieve something that little bit different! For me, spring is the season with the most distinctive flowers mix available and a real sense of both nature and flower markets literally bursting with new energy and shaking off the cobwebs. Many spring flowers are fast growing bulb flowers, going from bulb to bloom in a short period of just 2-3 months, making their stems soft and flexible, and giving their blooms a unique rich texture and softness which is hard to match in other seasons. The main signature spring flowers are: our unsung heroes – the tulips, colourful ranunculus and anemones, dainty lily of the valley and muscari, narcissi, daffodils and hellebore, cherry blossom, lilac, and later on paonies. 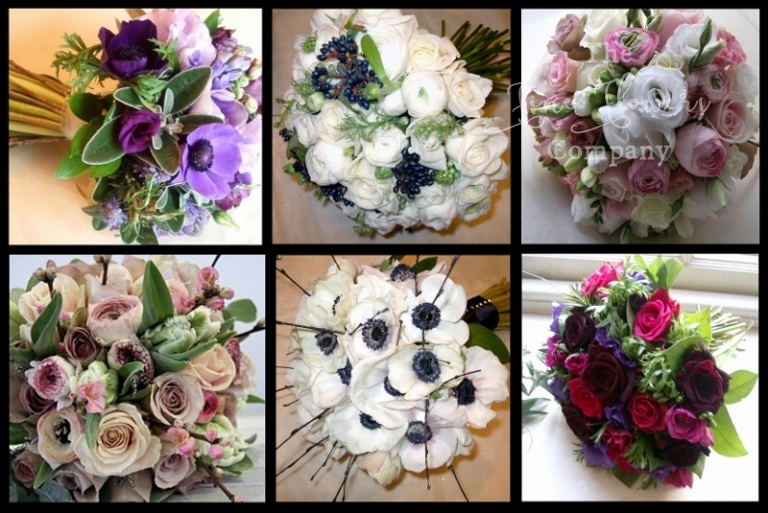 Here are some of my favourite spring bridal flower bouquets, followed by my florists guide to the main spring flowers, to help you plan your spring wedding.